All Christian parents want their children to gain a better understanding of God's Word, but many of them are still searching to completely understand the Bible themselves. How can they confidently share what they believe with their families? 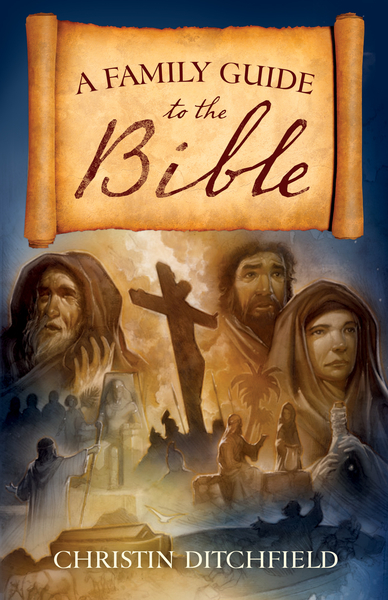 A Family Guide to the Bible takes readers on a fun and exciting tour through all sixty-six books of the Bible and offers parents, grandparents, and teachers a better understanding of the Scriptures so they can help the children in their lives know what is in the Bible, where to find it, and how it all fits together. As Christians become more familiar with God's Word, they will gain greater confidence as they share what they believe with their family and friends, help answer questions concerning the Bible, and encourage others to grow deeper in their walks of faith.